Part 2 of Verne's interview with Arthur Arnold, Spokane Symphony candidate for music director. The weekend program Arthur Arnold will conduct includes works from Francis Poulec, Camille Saint-Saens and Bela Bartok. It will feature Simone Porter on violin. 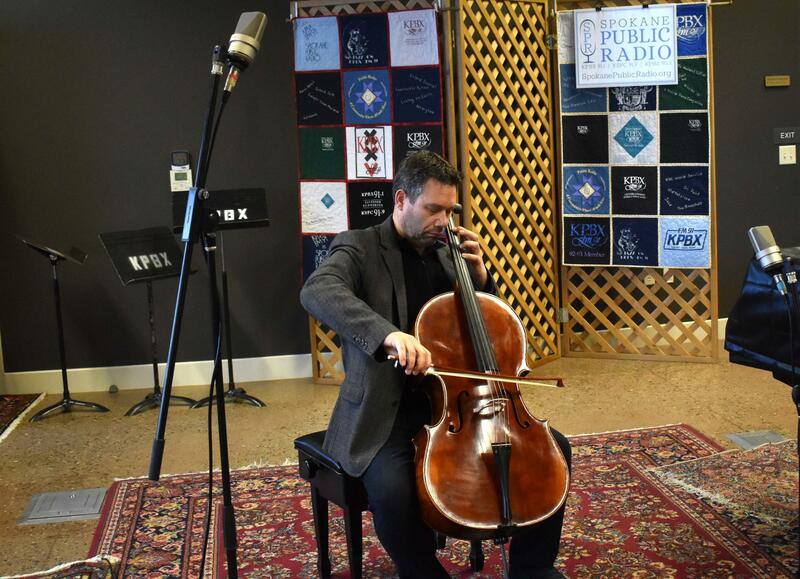 Arthur Arnold plays the cello in the studio.